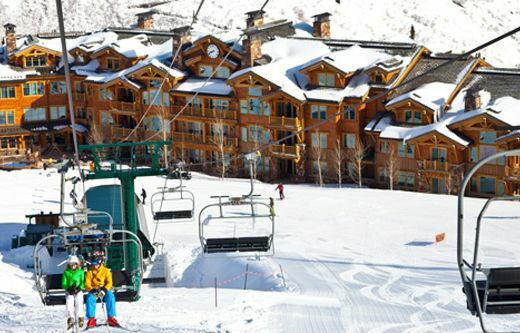 The Grand Lodge is nestled in the exclusive Empire Pass area of Deer Valley Resort. 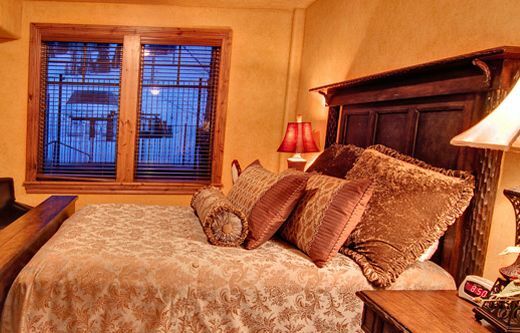 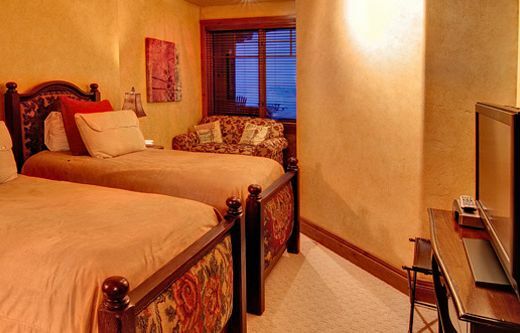 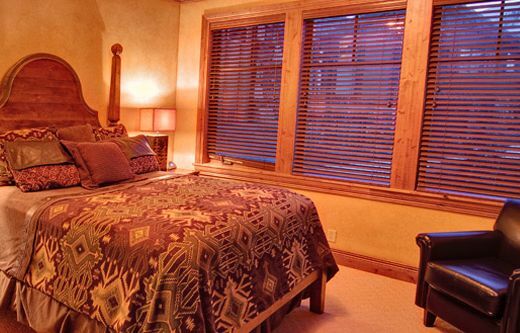 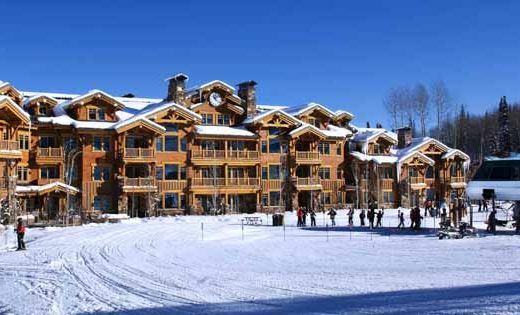 This Deer Valley ski lodge provides ski-in/ski-out access, complimentary shuttle service, 2 spacious outdoor hot tubs, fitness center, ski equipment storage lockers, heated parking garage and onsite front desk and concierge staff. 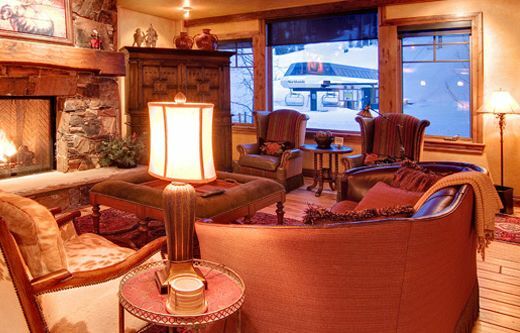 Pull up a chair and take a break from skiing at the sunny Grand Beach located just outside the lodge, overlooking the Northside lift. 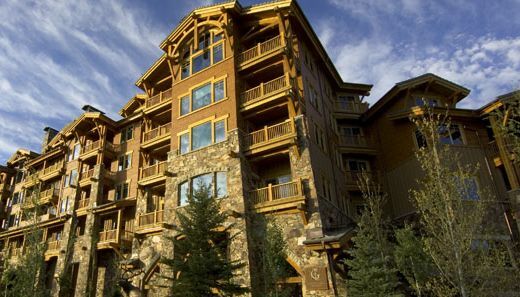 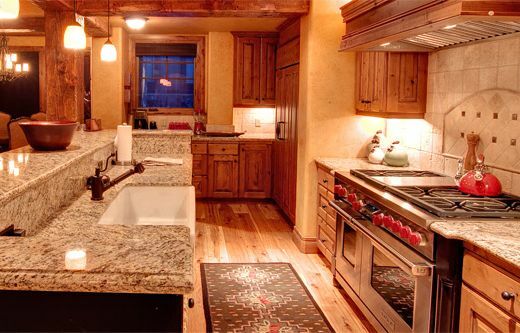 Each luxury condo offers breathtaking mountain views, gourmet kitchen with top-of-the-line appliances, beautiful mountain décor and plenty of space for your family or group. 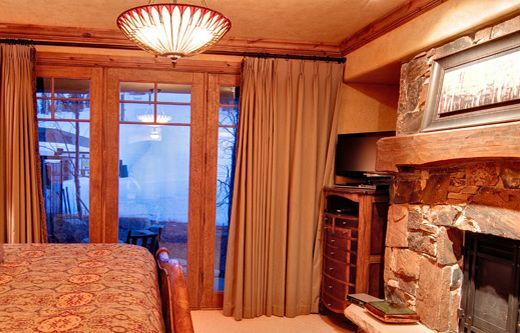 Lodging in Deer Valley does not get better than The Grand Lodge.